BREAKING: Jayam Ravi's 24th film Music Director is Here! 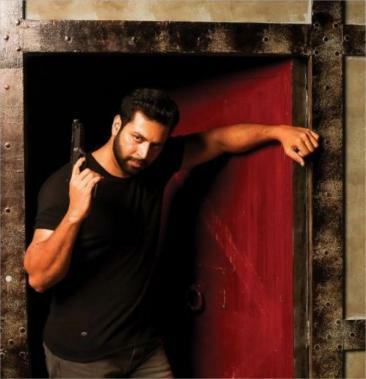 Jayam Ravi who recently acted in India's first space film 'Tik Tik Tik' is now held in 3 new projects. His next film Adanga Maru is set to hit the screens very soon. His 24th film which is directed by debutant Pradeep Ranganathan and produced by Ishari Ganesh under the banner Vels Films Pvt. Ltd. The shoot of this film has started recently in the city and Kajal Agarwal has been paired opposite Jayam Ravi in this film. As per our sources, Hip Hop Tamizha who recently gave a sensational album in Imaikkaa Nodigal is speculated to handle the music for this movie. After Thani Oruvan, Hip-hop Tamizha is scoring for Jayam Ravi in this movie. The cast of this movie is a mesmerizing one as Kajal is pairing with Jayam Ravi after Vivegam and Mersal. 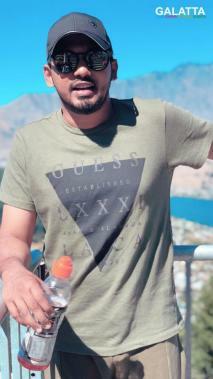 If Hip-hop Tamizha handle the music, it would be a sure shot entertainer for us! Let's keep our fingers crossed and wait for it!